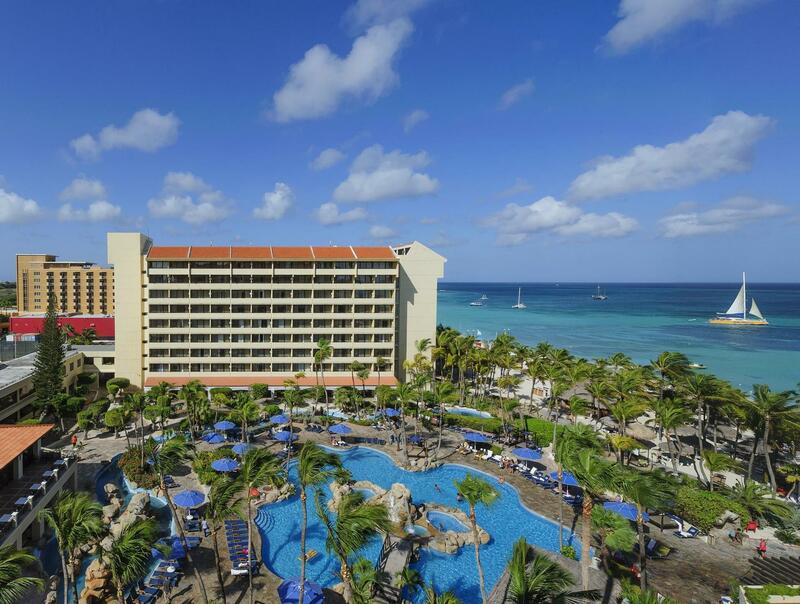 ﻿ Book Barcelo Aruba - All Inclusive Resort (Palm Beach) - 2019 PRICES FROM A$345! Have a question for Barcelo Aruba - All Inclusive Resort? 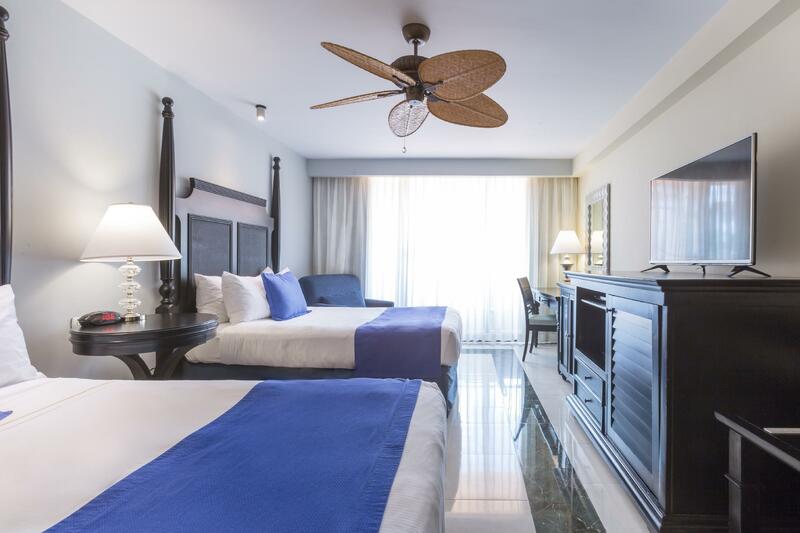 When visiting Palm Beach, you'll feel right at home at Hotel Occidental Grand Aruba All Inclusive, which offers quality accommodation and great service. From here, guests can enjoy easy access to all that the lively city has to offer. With its convenient location, the hotel offers easy access to the city's must-see destinations. 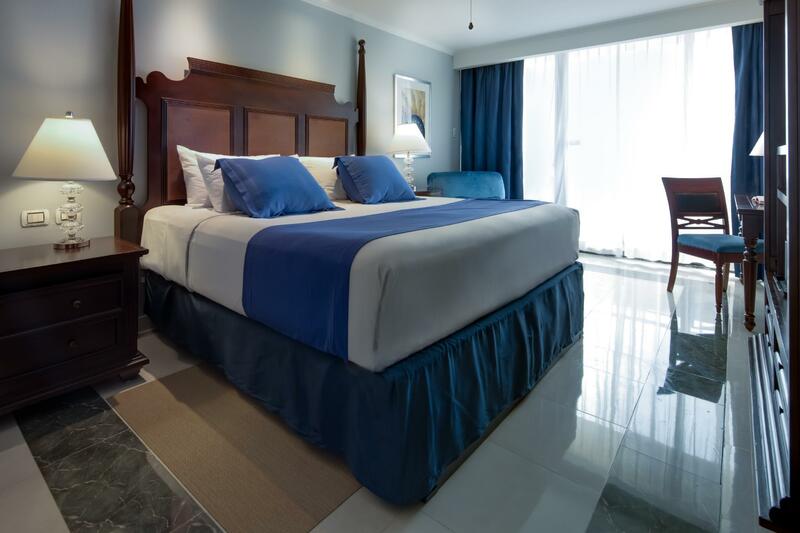 First-rate hotel services and facilities that define the Occidental Hotels & Resorts experience await you at the Hotel Occidental Grand Aruba All Inclusive. Guests of the hotel can enjoy on-site features like casino, facilities for disabled guests, car park, room service, restaurant. Experience high quality room facilities during your stay here. Some rooms include separate living room, air conditioning, telephone, fan, television, provided to help guests recharge after a long day. The hotel's hot tub, private beach, sauna, golf course (on site), outdoor pool are ideal places to relax and unwind after a busy day. 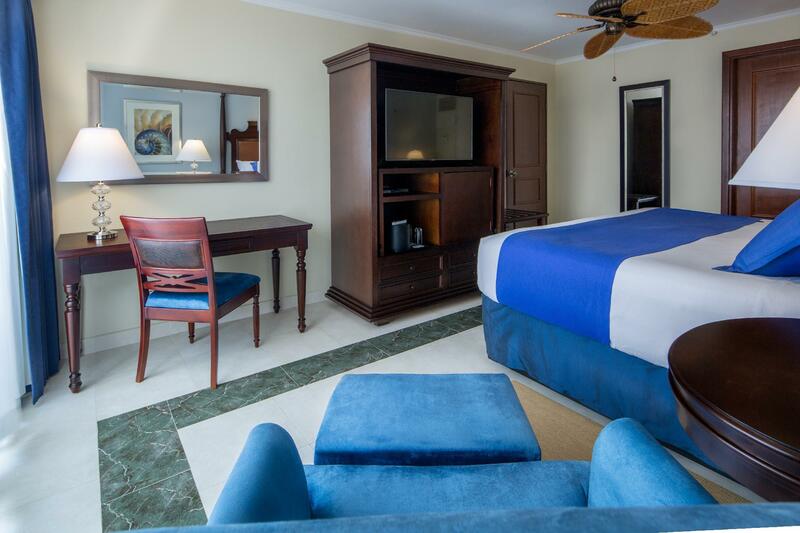 Hotel Occidental Grand Aruba All Inclusive is your one-stop destination for quality hotel accommodations in Palm Beach. Everyone very nice. Food was just ok, and the room was ok, not great. Good value. Me encantó el servicio de comidas del all inclusive. Vale la pena. Las habitaciones súper! El internet en área del lobby bien. Único problema las áreas de la playa de sombra. Los huéspedes las reservan desde las 3:00 am . Qué vacaciones son estas? 🙄 Fue mi única queja, además de que hay muchas algas en el Área de la playa del hotel. El general, me gustó mucho. Su localización es espectacular. Muchos malls cerca.